Posted February 4th, 2016 by Rachel Hammond & filed under Uncategorized. 5pm and it’s still light…It’s safe to say that winter is on its way out! In no time at all we’ll be walking through woods dotted with blue bells and lambs will be bounding around the field, bleating as they go. Spring brings with it an uplifting feeling, maybe it’s because we can finally put away our winter coats or maybe it’s the sheer beauty of the cherry blossom; either way it’s fantastic. The Easter holiday’s are unusually early this year, with Good Friday falling on the 25th March, that’s less than two months away! 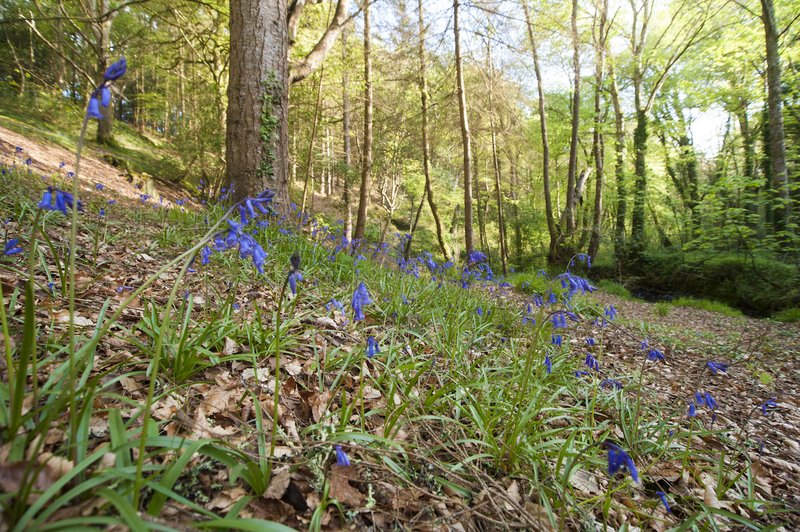 We love the Easter Break, not only because it ignites a great sense of community in Cornwall but also because everything seems to suddenly spring to life. There are loads of great things going on over the Easter period, from the traditional Christian celebrations to Easter egg hunts. The Eden Project is always a fantastic day out for all the family, but at Easter they really pull out all stops to ensure your experience becomes a day to remember. There’s the journey of how chocolate is made, which is interesting for all ages followed by a colourful egg hunt and at the end, a little treat! Mix in the uniqueness of Eden as a venue and England’s longest zip wire, and I’m sure you’ll see why this is Cornwall’s greatest attraction. If you’re looking for something a bit more adrenaline orientated, then look no further. Introducing The Lands End Trial, an event which sees motorists travel from London to Lands End over the weekend taking on a series of off road challenges which test their driving abilities to the extreme. This ever popular event is fun for all the family, and truly is something utterly mesmerising. Pack your sandwiches, grab a brolly and watch the fun for a few hours, you won’t be disappointed. Another one not to be missed for those of you with children is the highly renowned Easter performance by Rogue Theatre. This magnificent company hold performances that are out of this world, for a short period you’ll be whisked off to a land where anything and everything is possible. This Easter, they’re show is the “Wild Spring Hare”. Little has been revealed yet, but tickets are sure to sell out quickly so keep an eye on the release date. Of course, the churches all welcome guests to join them in their Easter celebrations. When you’re staying in Cornwall, you’re part of the community and for the time you’re here, Cornwall is your home.